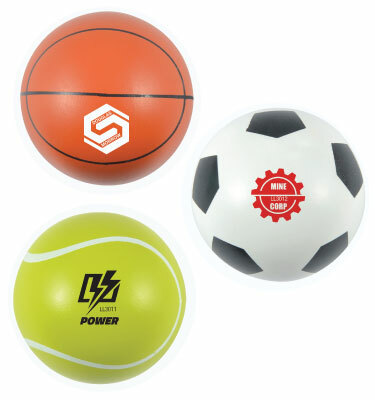 Basketball, Soccer and Tennis Ball design, hollow high bounce ball with gloss finish. Suitable for games, handball, catching, throwing, bouncing and an exercise ball. To view our supplier’s online catalogue please click here.